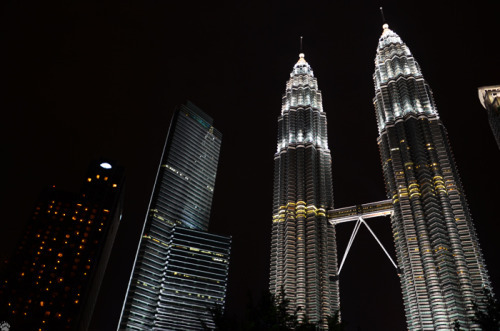 Taking a bus from Singapore to Kuala Lumpur is always one of the best options of traveling as is for sure to enjoy the bus ride and lovely scenery along the way. The journey takes in about 7 hours ride by express bus to reach the various drop off points in Kuala Lumpur such as Terminal Bersepadu Selatan (TBS), Pudu Sentral, KL Sentral, Berjaya Times Square and various more strategic locations for the convenience of passengers. Some of the famous express bus journey that offers this services by bus from Singapore to Kuala Lumpur includes Sri Maju Group, Citiexchange Express & Services, Luxury Coach Service, Konsortium (Singapore), Eltabina, Nice, Causeway Link Express, Golden Coach Express Service P/L, Transtar Trave, Starmart Express and much more.